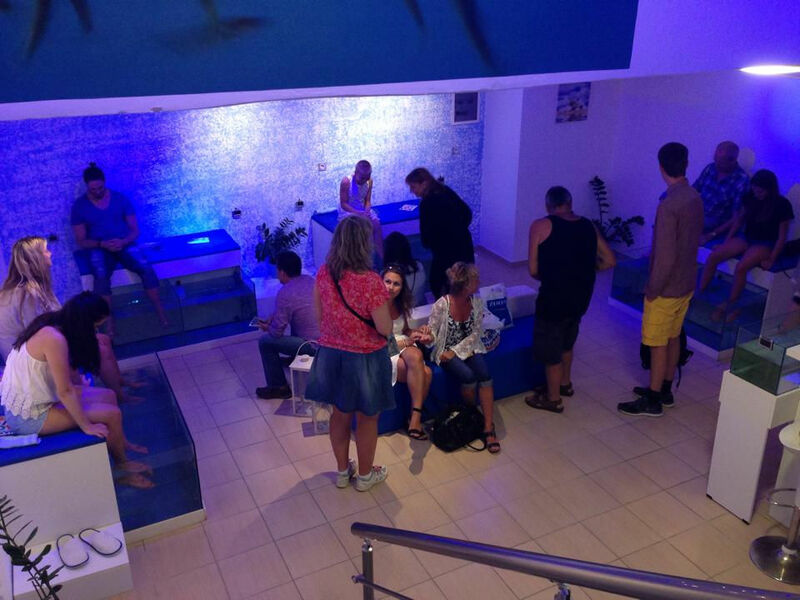 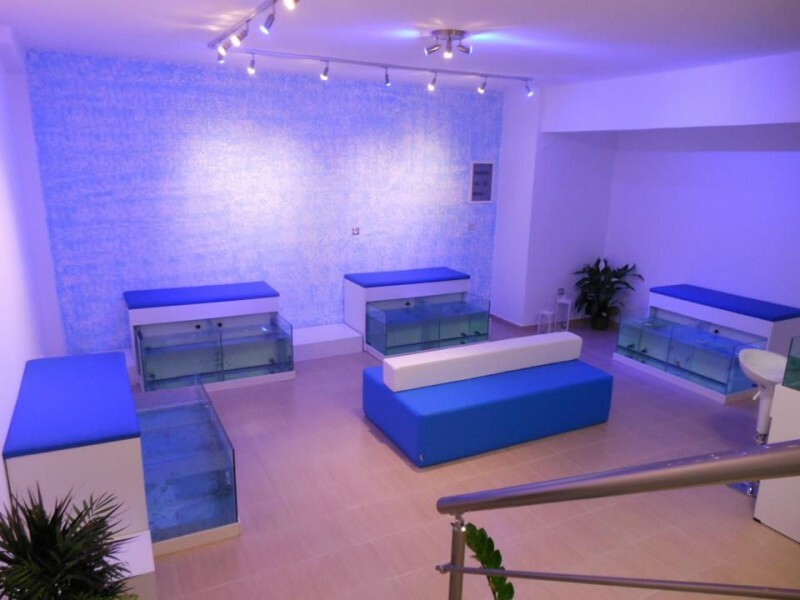 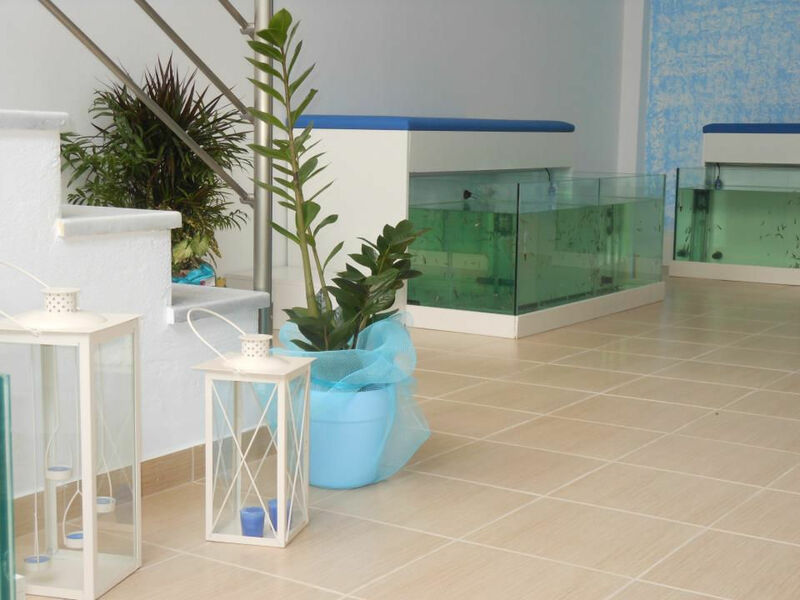 At our fish spa facilities that are located, within the centre of Naxos, you may enjoy a refreshing and pleasant fish spa session for your feet and hands. 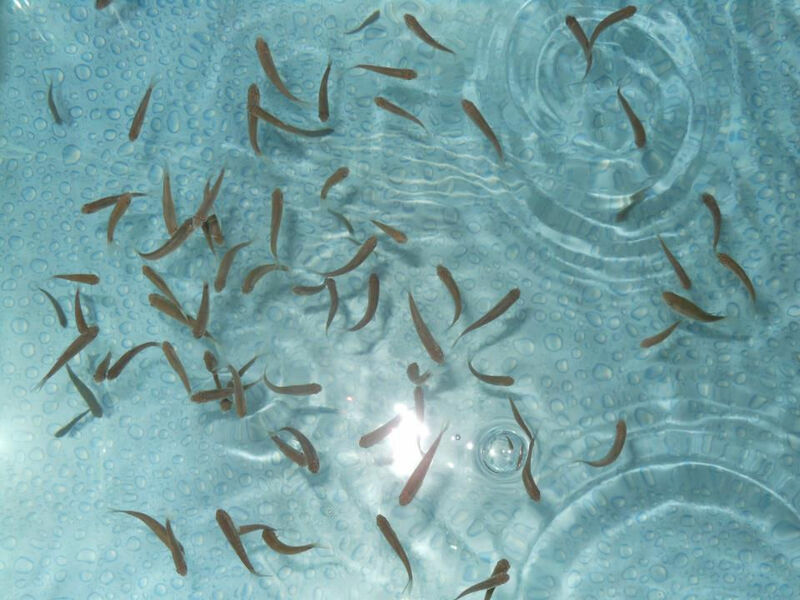 The doctor fish or Garra Rufa is a tiny little fish discovered in Kangal, Turkey. 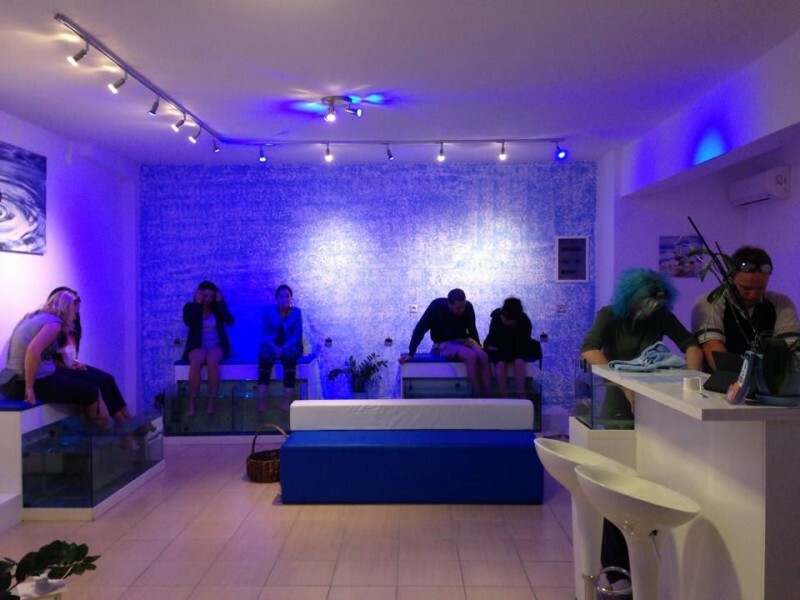 The fish removes dead cells from your feet and hands with a light sucking (as it has no teeth) and secretes an enzyme called diathanoli which is a substance highly known to contribute to the regeneration of skin. Treatment with Garra Rufa fish is a method of skin care that is widespread throughout the world.